Vivienne was born on March 19, 1932 to George F. Miller and Isabelle V. Brown in Jersey City, N.J. where she attended local schools, and graduated from St. Dominic Academy in Jersey City in 1949. She was a switchboard operator, an insurance actuary for North American Reinsurance at its headquarters in the Chrysler Building, a homemaker and enjoyed music of every style. She played the piano and drums - music was a vital part of her whole life – beginning as a child and throughout her adolescence as she appeared each Sunday throughout the late 1930’s and 1940’s on the Horn and Hardart Children’s Hour which was broadcast on the NBC Radio Network from its studios at Rockefeller Center in New York. With the Moylan Sisters and other talented young performers, Vivienne played the drums and tap danced over the airwaves. The Children’s Hour was not only a starting point for Vivienne’s devotion to music; it also began the careers of stage and film actress Bernadette Peters and popular vocal artists Connie Francis, Eddie Fisher, and Carole King. On the homefront during World War II, with the production assistance of her father and under the musical direction of her mother, Vivienne was part of a children’s troupe that performed at USO shows to entertain the soldiers, sailors, and airmen in training at installations in New York and New Jersey. 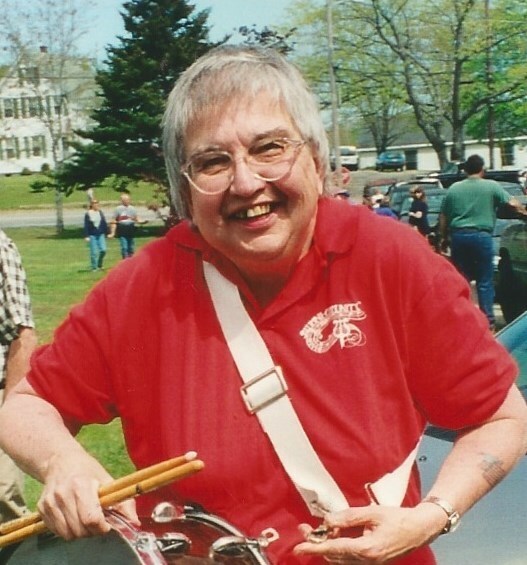 As a young adult, her skills as a drummer were sought by Scottish pipe bands and she was a part of Highland Games throughout the Metropolitan Area. It was here that she met a bagpiper who would become her future husband, Robert I. Daniels of the Bronx, N.Y. They were married at Saint Paul’s Church in Greenville, Jersey City, N.J. on October 22, 1955. They and their three sons moved to Scotch Plains, N.J. and Saint Bartholomew’s Parish in December 1967 where Vivienne served on the rectory staff. Vivienne worked at Conley’s Garden Center and was the organist for Our Lady Queen of Peace church since 1987, retiring in 2015. She was a Eucharistic Minister and a member of the Parish Council. She belonged to the Rotary Club for many years and was named a Paul Harris Fellow. 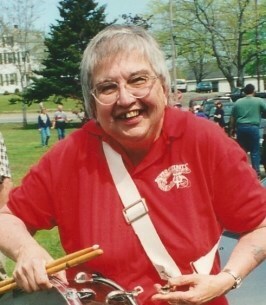 She continued to play the drums in the Boothbay Alumni Band as well as with the Hallowell Community Band that performed on the library lawn on Thursday nights in the summer. Vivienne and her late husband began vacationing in the area in 1964. They purchased a home in Cape Newagen in 1972 for their summer enjoyment, and then moved permanently here in 1987. Vivienne is predeceased by her husband, Robert. Surviving are her Sons: Robert G. Daniels of Boothbay Harbor, Paul A. Daniels of So. Portland, and Joseph E. Daniels of Lewiston. Wake hours are 2-4 p.m. and 6-8 p.m. Wednesday, October 10, 2018 at Hall Funeral Home and Tribute Center, 975 Wiscasset Rd., Boothbay, ME., followed by a funeral Mass on Thursday, October 11, 2018 at 10:00 a.m. at Our Lady Queen of Peace Catholic Church, Boothbay Harbor, ME. 11 Oct 18......I am very sorry to hear of Vi's passing. She was very helpful, playing the organ & piano for me during one of my Chapel Services at the Gregory Wing in Boothbay Harbor. We even sang a couple of choir songs together. We are long time members at Our Lady Queen of Peace. She certainly will be rewarded in Heaven. Vivienne was such a lovely lady. I will always remember that amazing smile and sparkle of good will in her eyes. 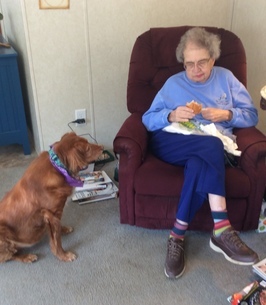 She was always so invested in those she knew, our church, her friends and family, with such devotion and dedication. I will miss her marching in the band, and so many other things. Mostly, I will miss her gentle way. She was a beautiful person and my heart, thoughts, and prayers go out to her beloved family. In memory of our dear friend Vivienne Daniels. We love you and will miss you. You will never be forgotten. She was a bright spirited soul during her lifetime and will remain as a bright spirited soul to all. Truly a great inspiration. Keep drumming Viv. So glad I met you. Much empathy and prayer of comfort to her family and friends. I first met Viv in 1983 at OLQP, and we have been great friends ever since. As a former Sexton at OLQP, I got to see and work with Viv on a daily basis, and she always had good things to say about people and her life and sons. 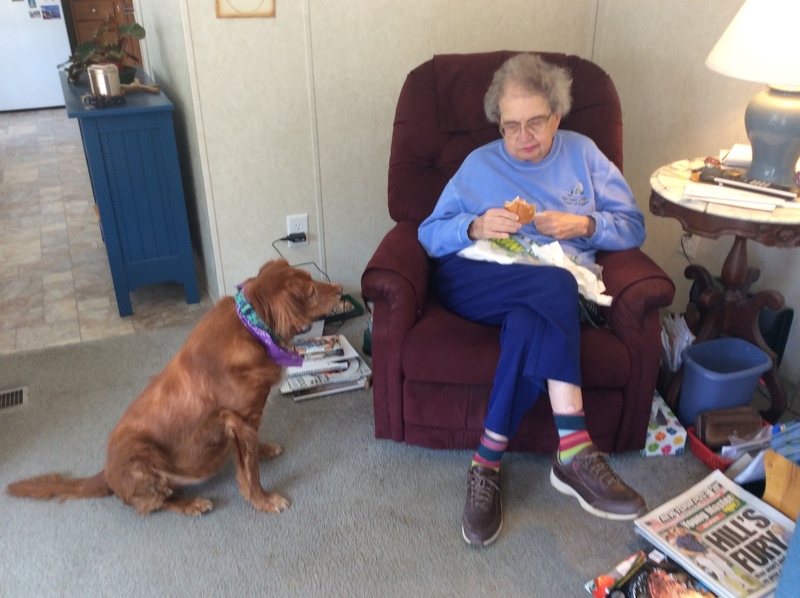 My sincere condolences to Bob, Father Daniels, and all her many friends In Boothbay Harbor, Viv, we miss you, but we know we will see you on the other side. Several years ago Vivian joined my group going to Ireland. She reached out to so many Irish folks that I thought I'd never get her back home to Maine. So many wanted to keep her there in Ireland. That was Vivian...everyone became her friend! She added something very special to all of us traveling together on our trip to Ireland! I have been friends with Viv for over 50 years. The years we spent together in Scotch Plains were the most memorable of my life. We loved being together. We had such wonderful times with Viv and her wonderful husband Bob. We saw her a couple of years ago when we visited with her in Maine. We had a wonderful time. We love you Viv and will miss you.